Since 1992, Private Golf Key team have traveled all around France and Europe to organize golf tournaments and golf escapes. Whether it’s for business or pleasure, our team designs itineraries tailored to your personal requirements and offers you a preferred level of assistance dedicated to you. Enjoy truffle hunting in Périgord, sailing in Brittany, skiing in the Alps, sunbathing on the French Riviera, tasting in Bordeaux, horse riding on the Atlantic or shopping in Paris. 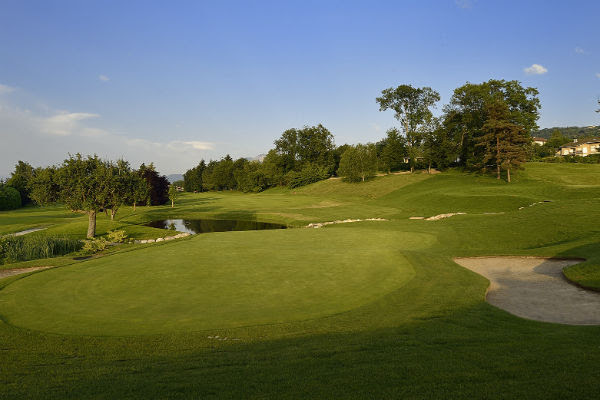 From North to South or East to West, discover French regions off the beaten track for Golf & Art de Vivre experiences. Over the last 23 years, our dedicated team has created strong relationships with our partners. 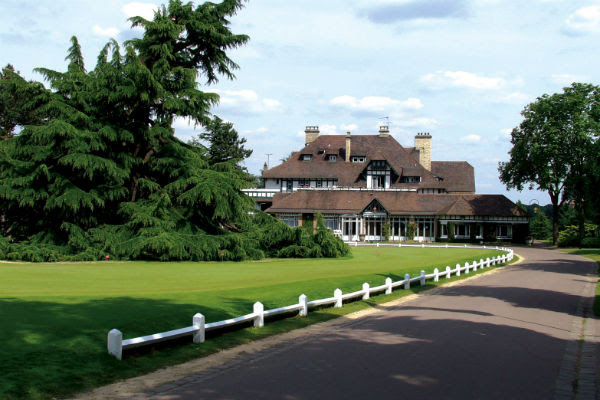 Our group is acknowledged and respected within the French golf and travel community. We offer exclusive access to private courses, live shows, sold-out events, private fashion sales and more. ©2019 World Media and Events Limited All Rights Reserved. World Golf Awards and all related titles and logos are trademarks of World Media and Events Limited.